National Science Foundation, Missouri S&T Innovation-Corps Site Tabs iWerx for Fourth Kansas City Cohort. Applications for Free February Workshop Now Being Accepted. "The program helped me understand my buyer and make sure I was building a product that people wanted, needed and would pay for." National Science Foundation, Missouri S&T Innovation-Corps SiteTabs iWerx for Fourth Kansas City Cohort. Applications for Free February Workshop Now Being Accepted. 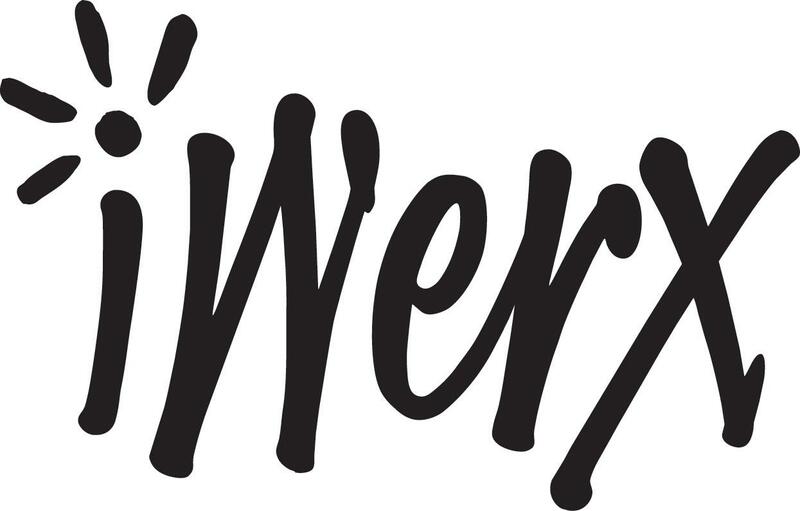 North Kansas City's iWerx will host October's Innovation-Corps Site Workshop, 4-7 p.m., Feb. 20 through March 13 (four-week program, one-day per week), 1520 Clay St., North Kansas City, MO, 64116. 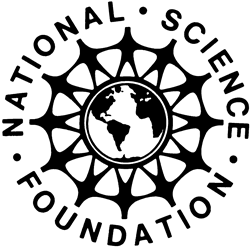 The workshop prepares teams or companies, who do not have NSF funding, to translate their research to business viability through the National Science Foundation I-Corps program. Interested business teams must apply at http://i-corps.mst.edu/ and select Kansas City at iWerx. Although the primary focus of the workshop is for business teams engaged in science, technology, engineering and math (STEM), including deep technology, teams with light STEM and no STEM focus may also apply and will be admitted space permitting. There is no fee for this workshop. All STEM participants receive text, digital tool for capturing customer discovery. Teams that meet workshop requirements, also receive a $2,000 micro grant. The NSF/Missouri S&T I-Corps Site is currently the only Site in Missouri. In addition to NSF funding, it also receives support from the Missouri Technology Corporation (MTC-MOBEC), enabling this workshop to be delivered across the State. The Site program is a stepping stone to other NSF and non-NSF programs. The University of Missouri S&T site has trained more than 100 teams in the past two years, feeding teams to the Y-Combinator ($120K), NSF I-Corps Team Grant ($50K), NSF, SBIR Phase 0 ($25K), NSF I-Corps Mentor Cohort ($25K) and other entrepreneurial programs.